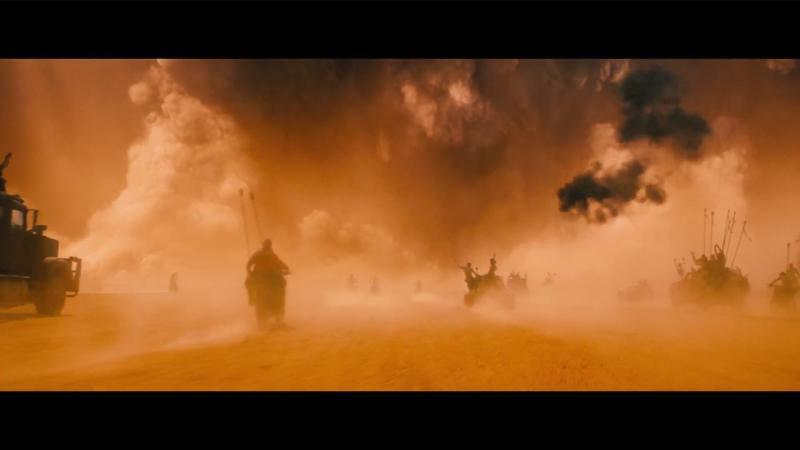 There’s no doubt in my mind that Mad Max: Fury Road is going to be one of the best action movies of 2015, and that’s saying a lot. 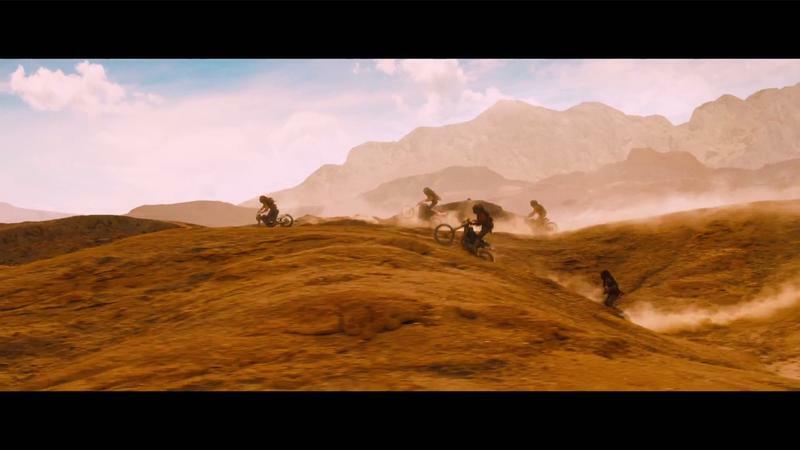 This year is already shaping up to be one of the best in recent memory, with films like Mission: Impossible-Rogue Nation, Spectre, Avengers: Age of Ultron, Furious 7 and Star Wars: The Force Awakens among the most anticipated. 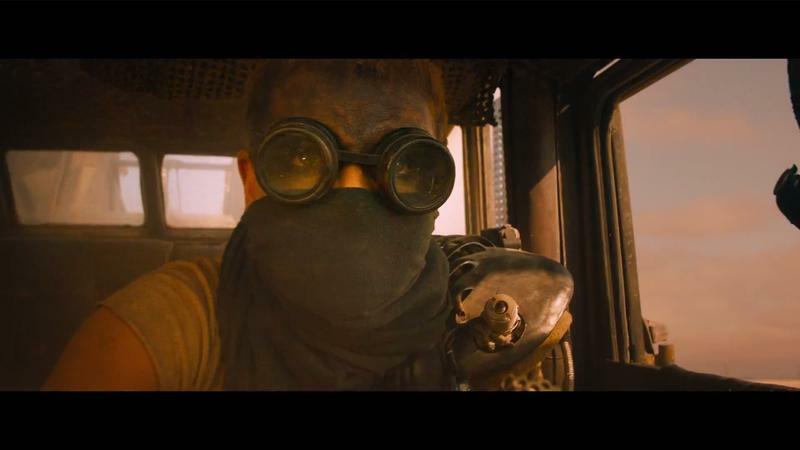 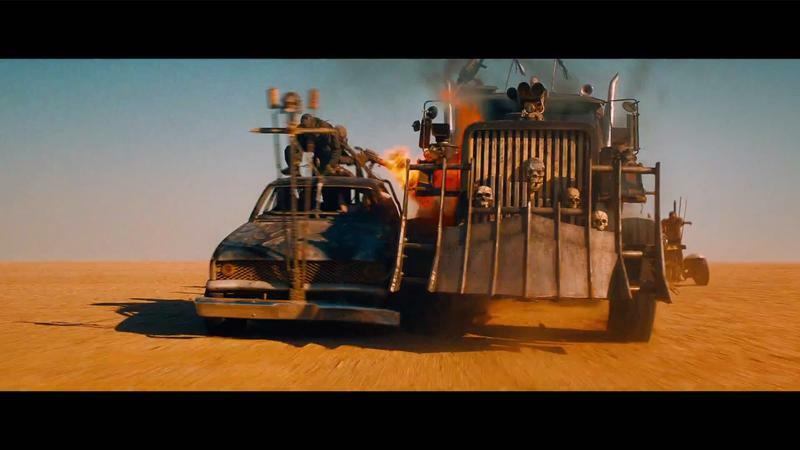 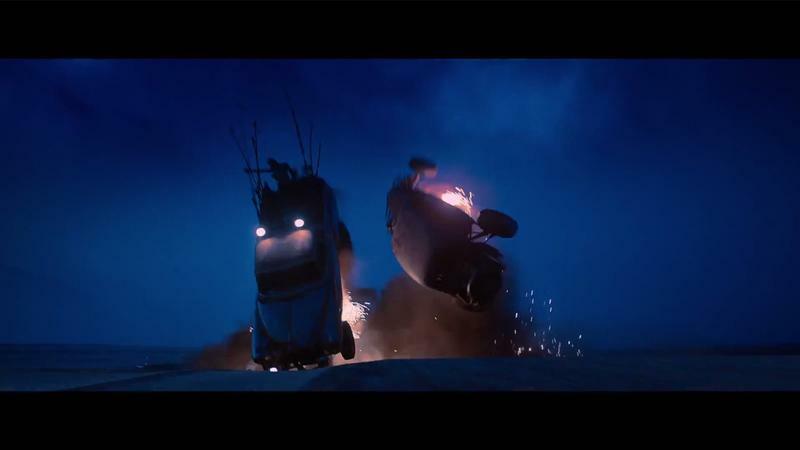 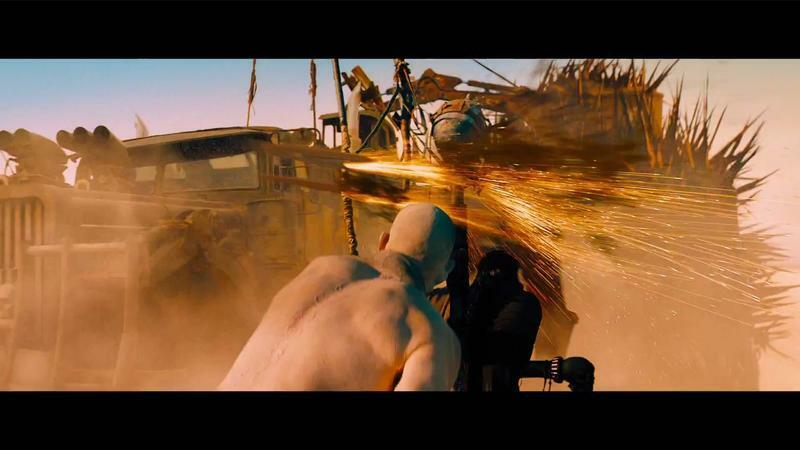 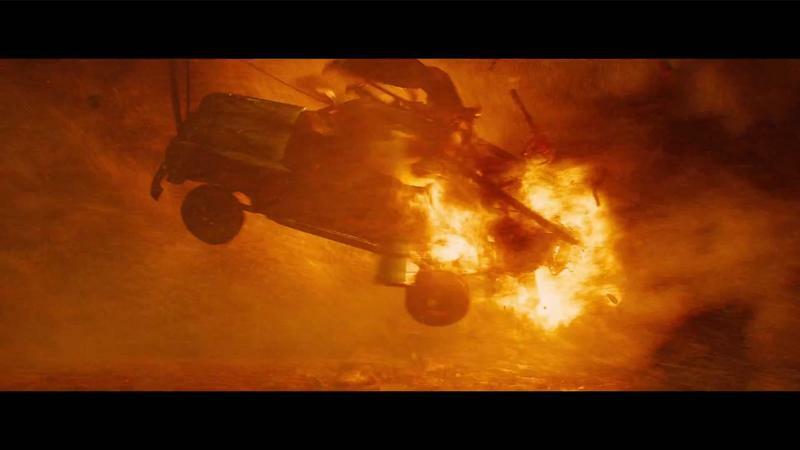 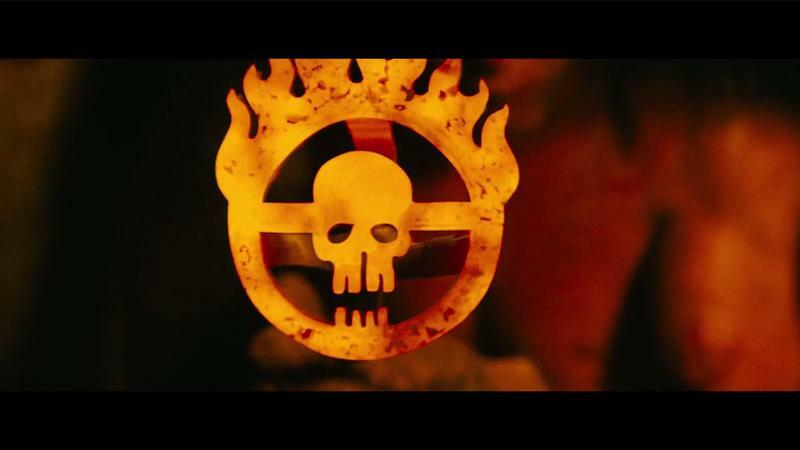 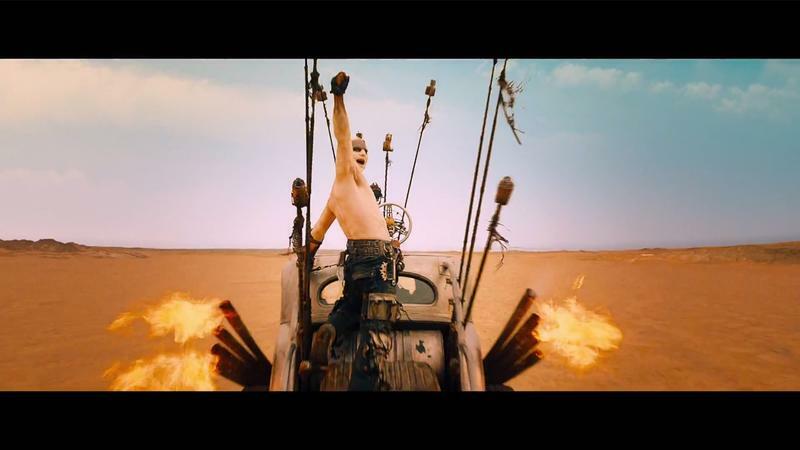 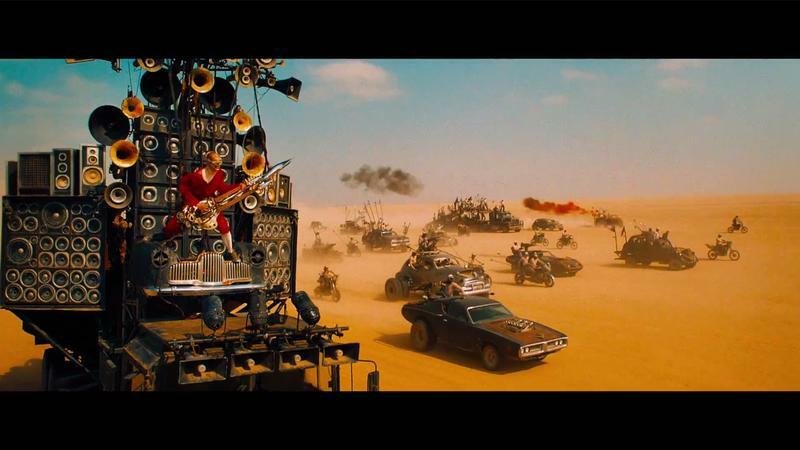 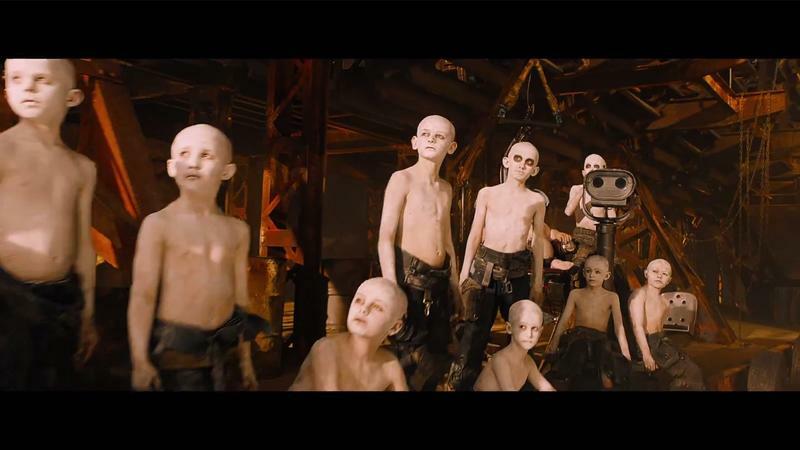 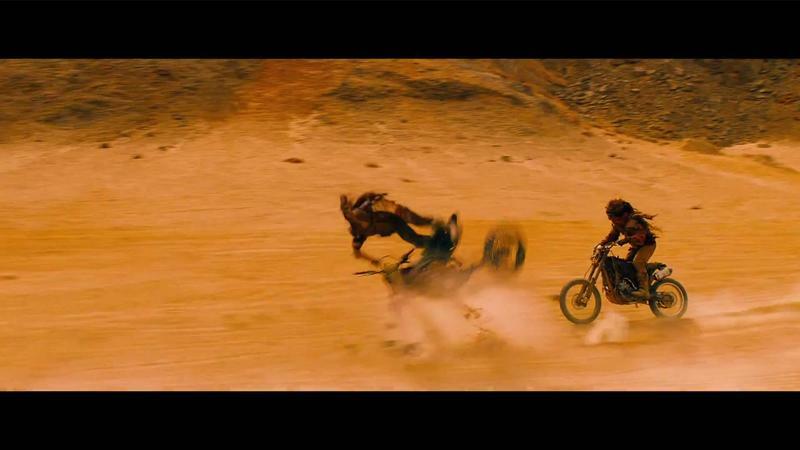 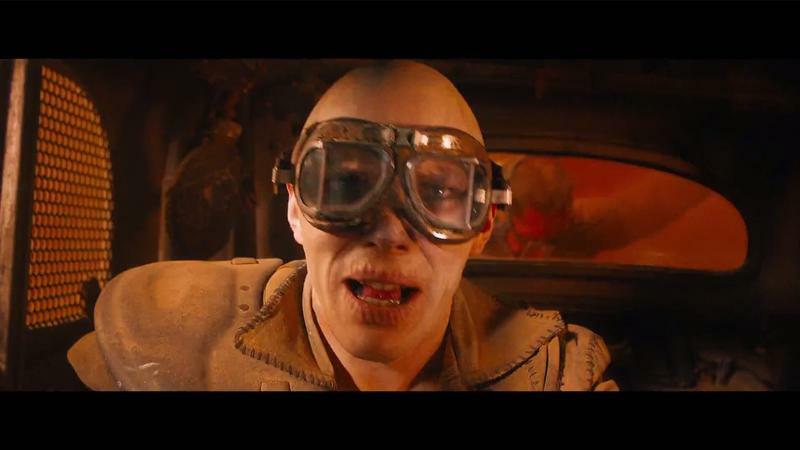 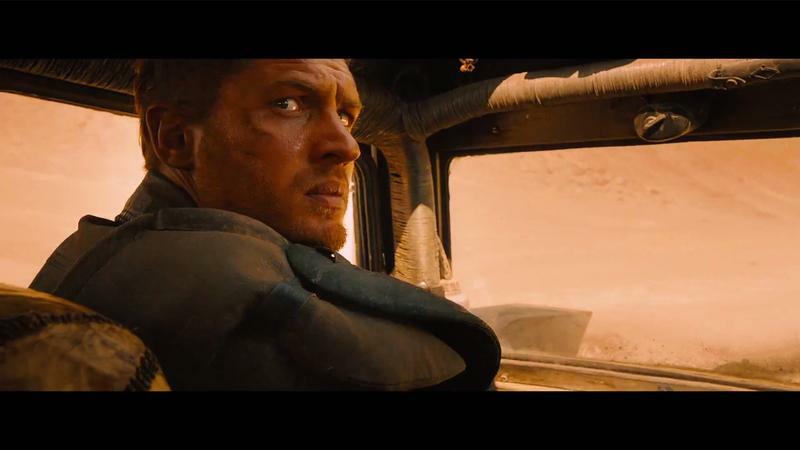 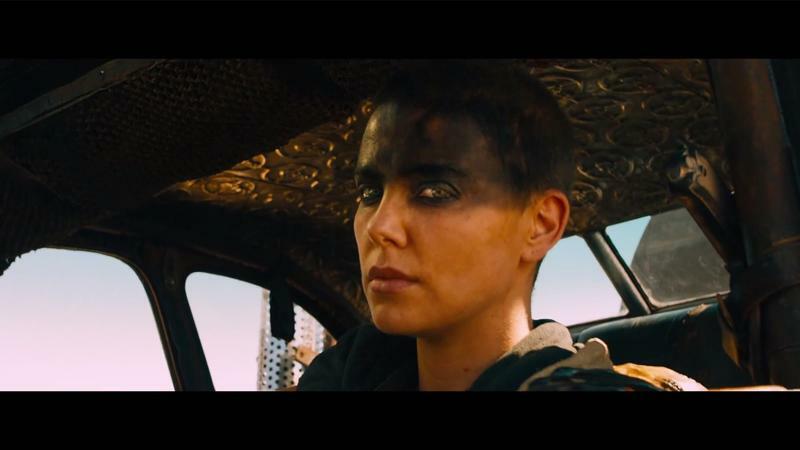 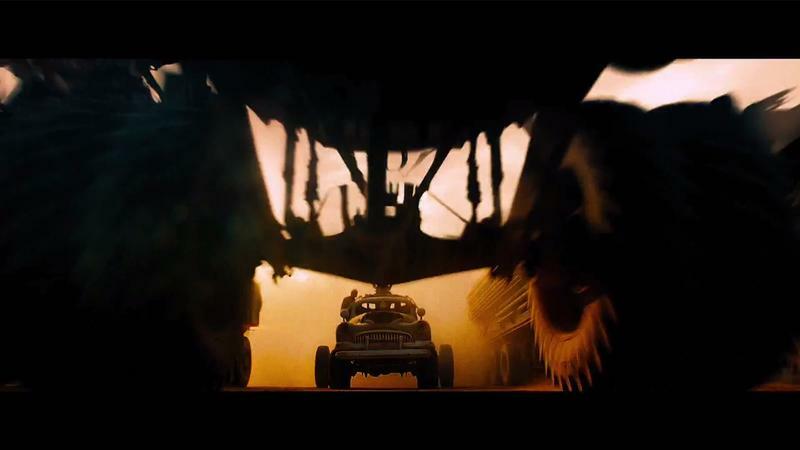 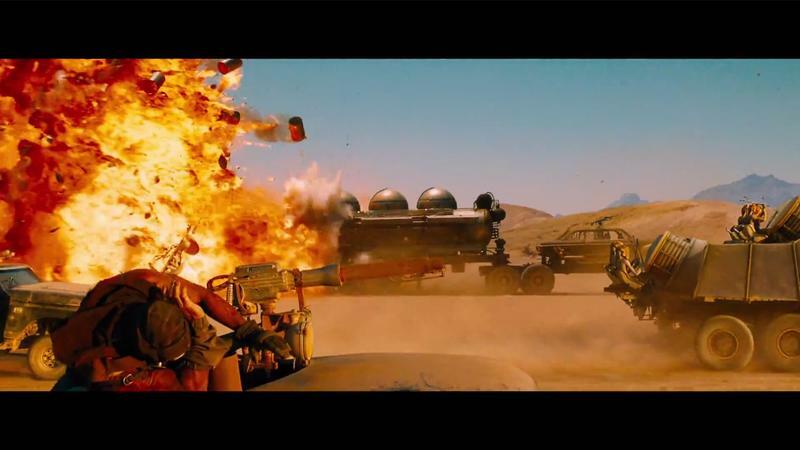 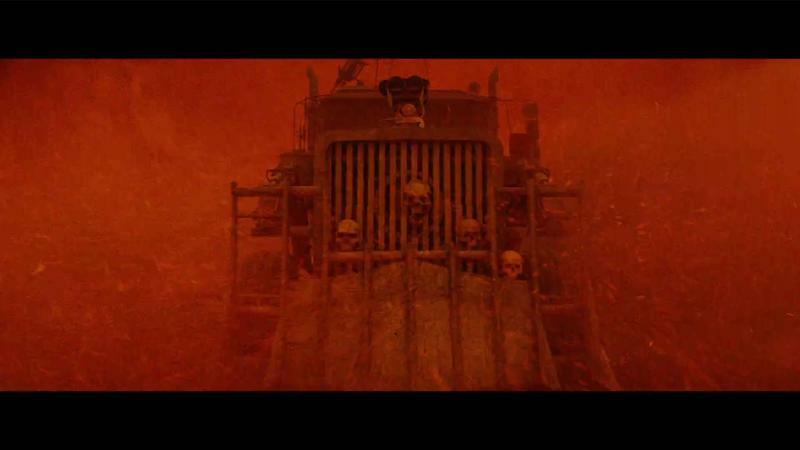 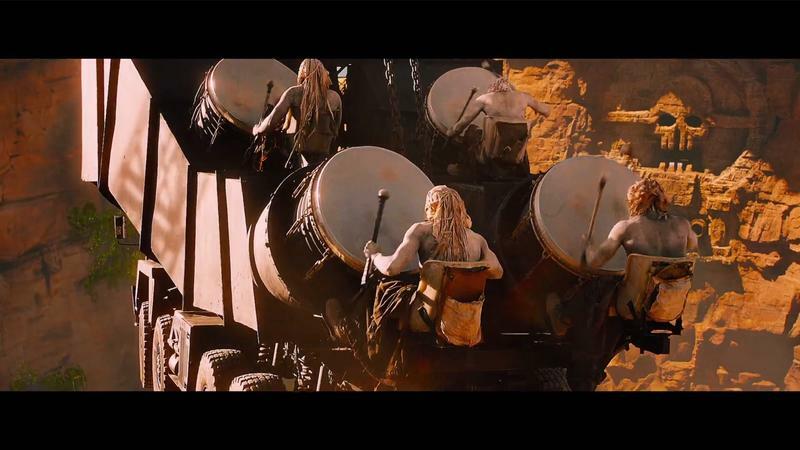 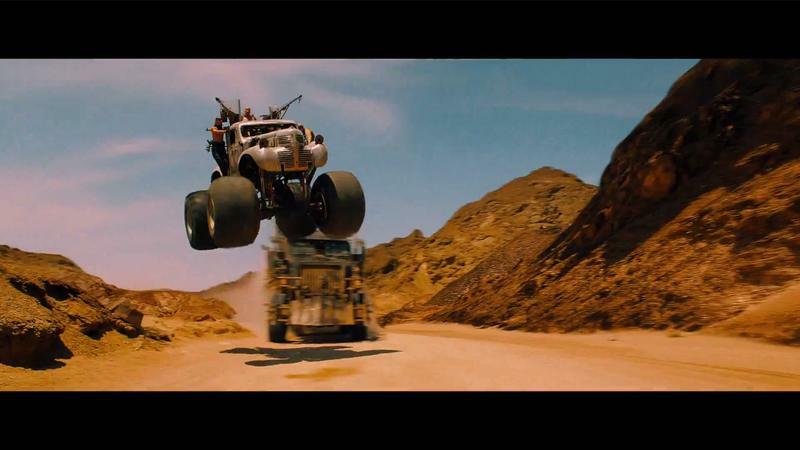 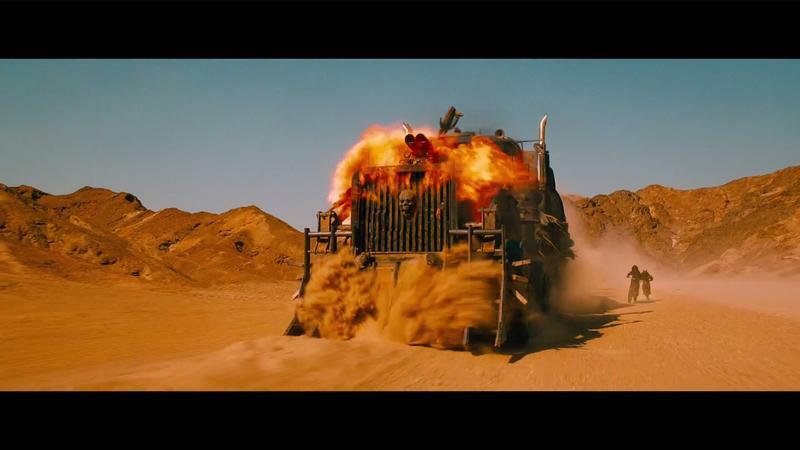 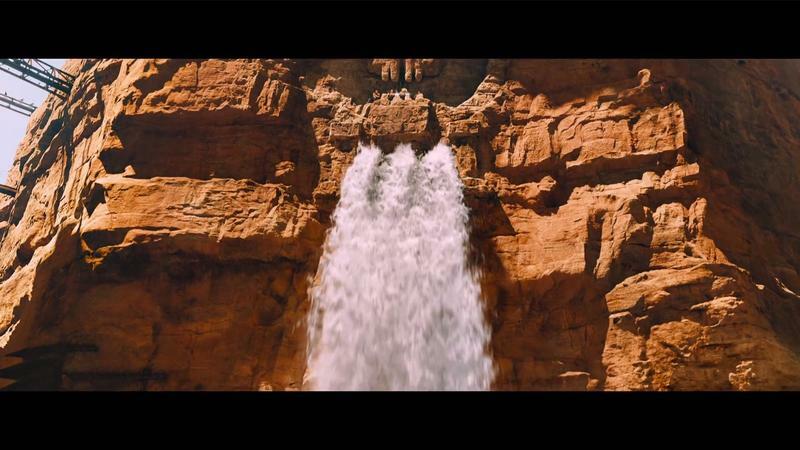 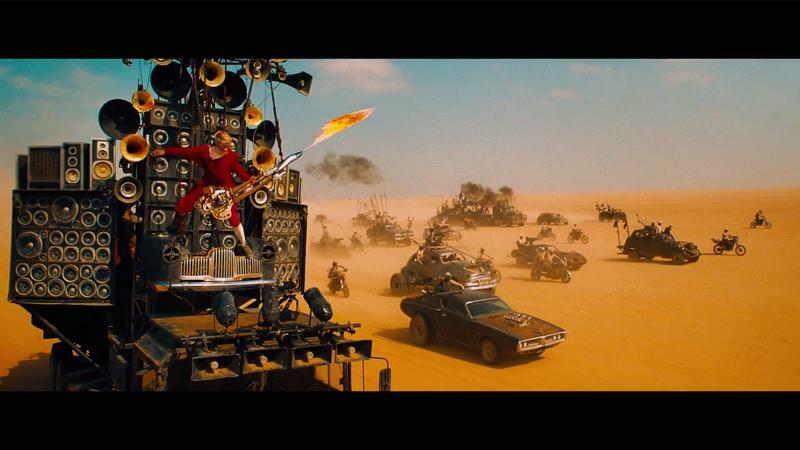 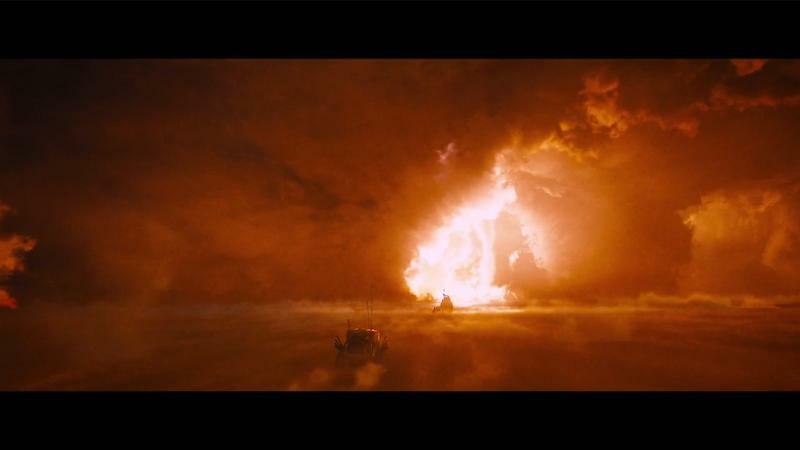 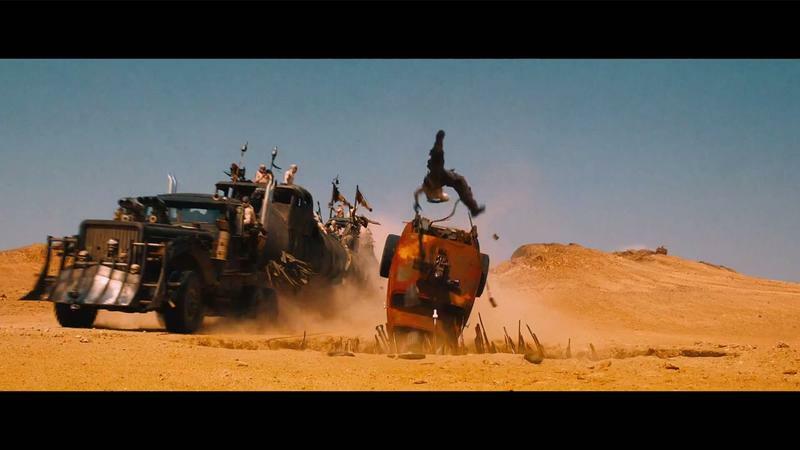 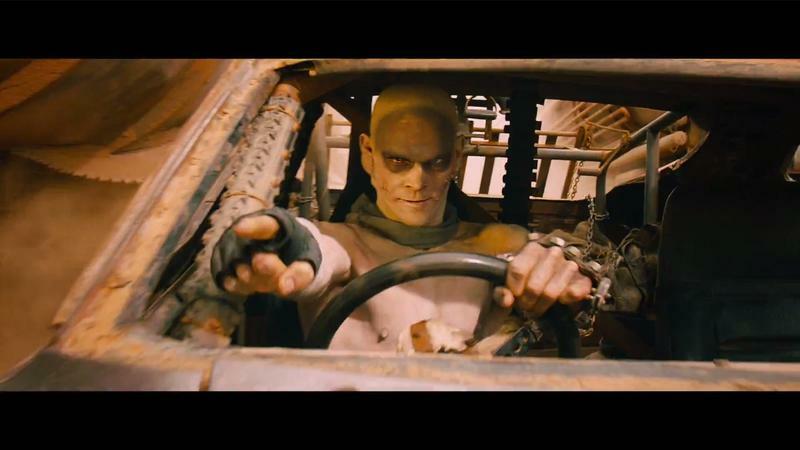 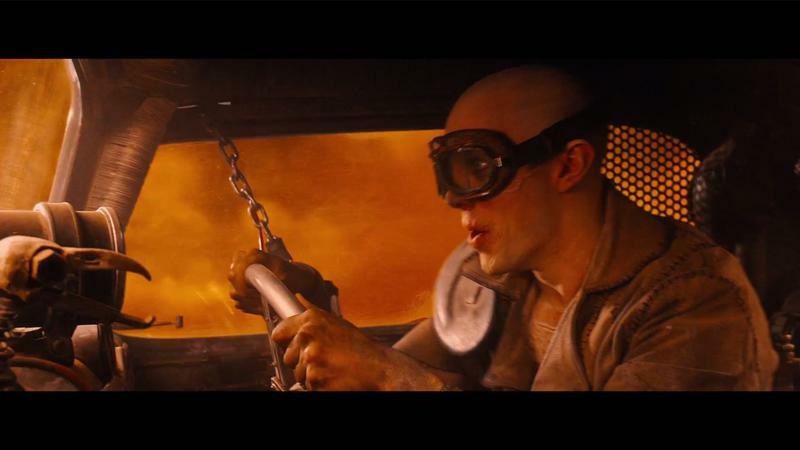 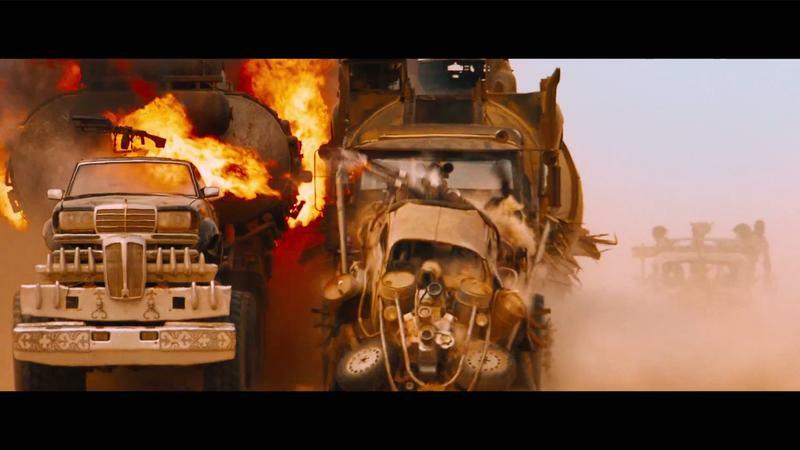 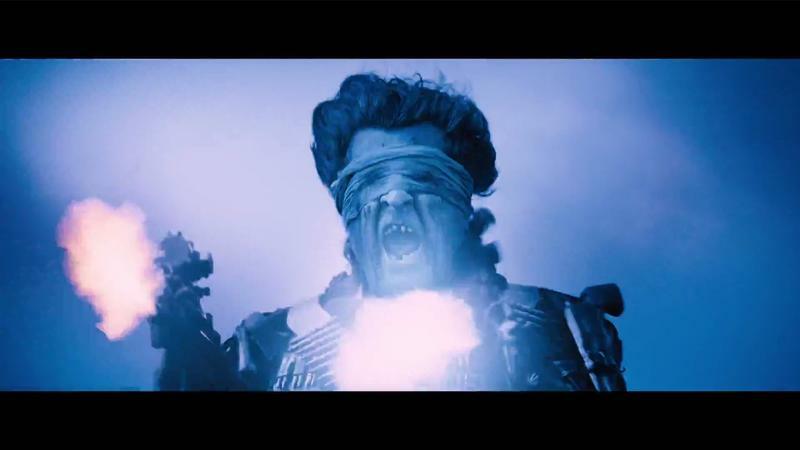 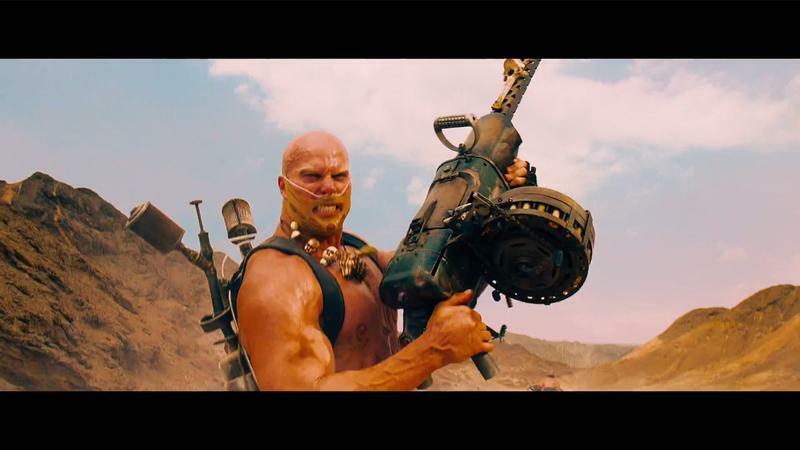 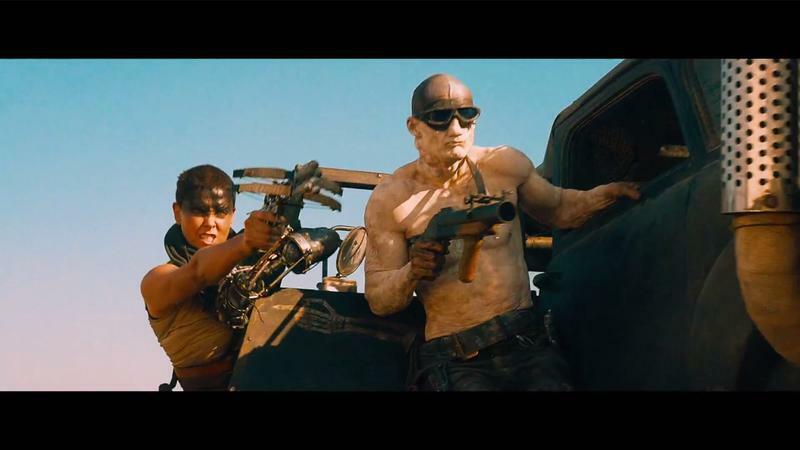 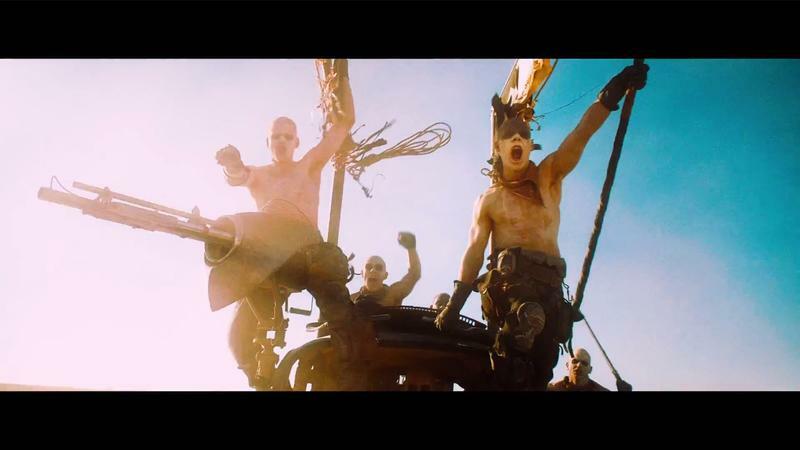 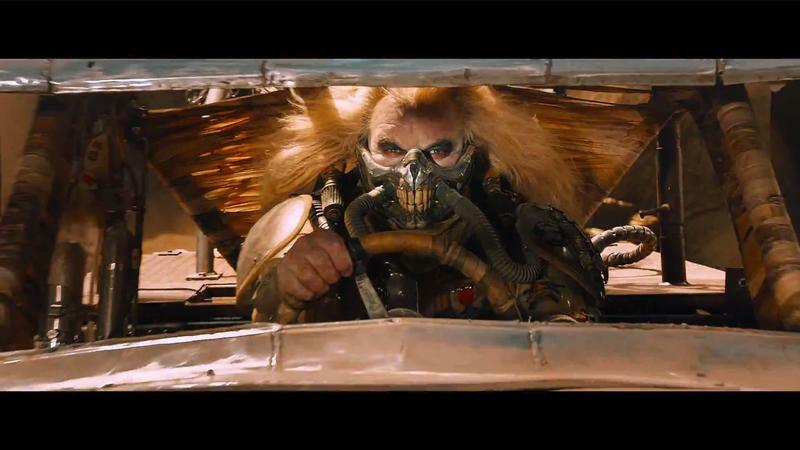 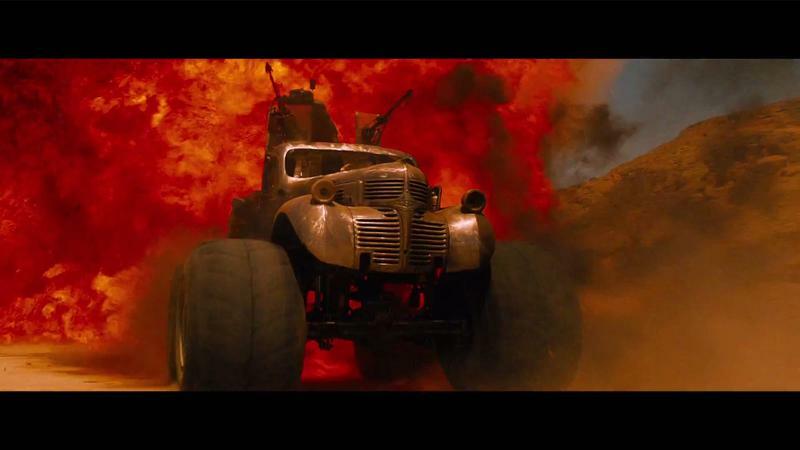 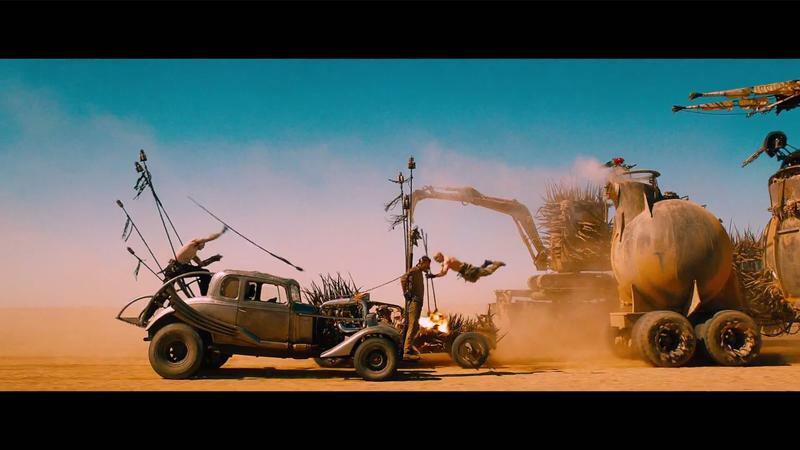 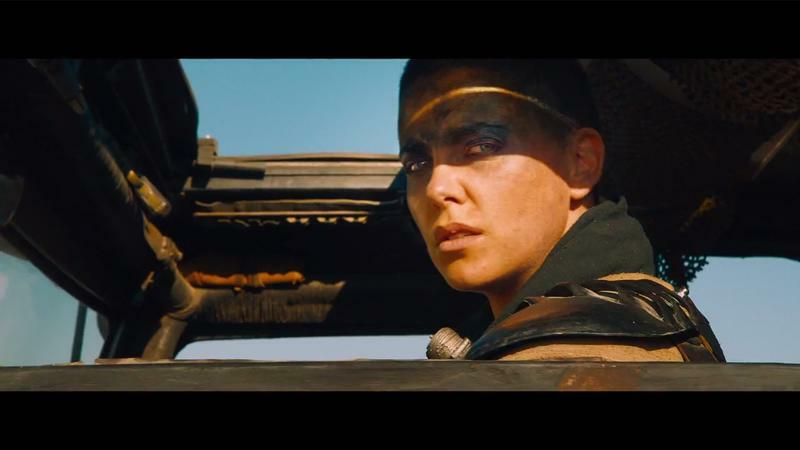 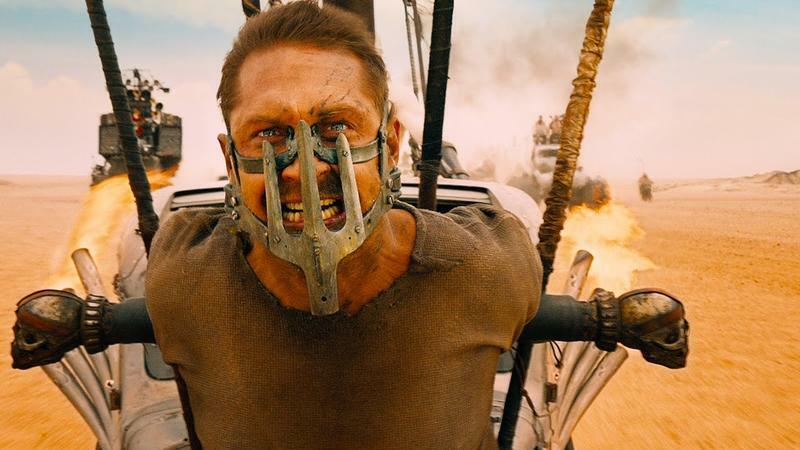 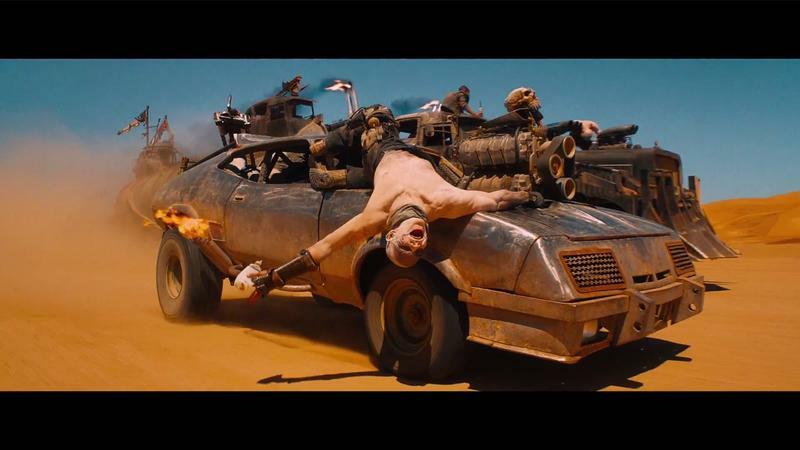 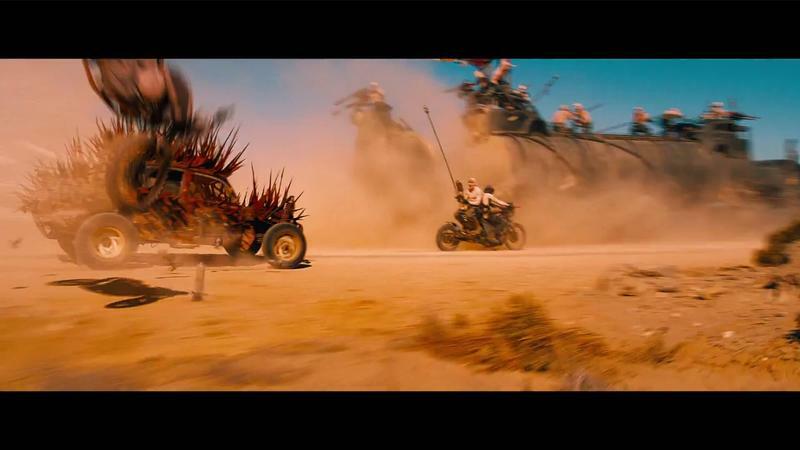 But I’m confident Fury Road is quietly going to be the standout. 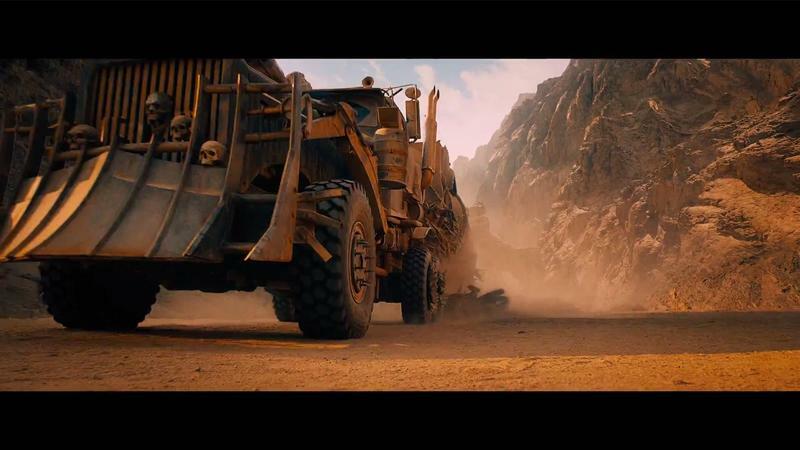 This new trailer confirms it. 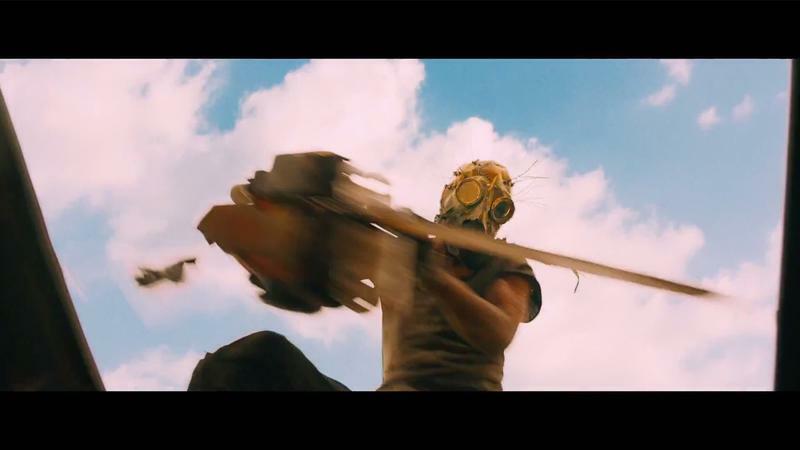 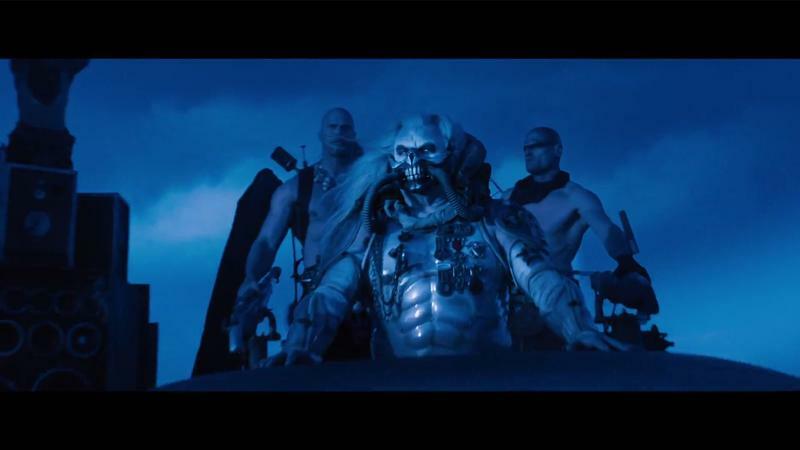 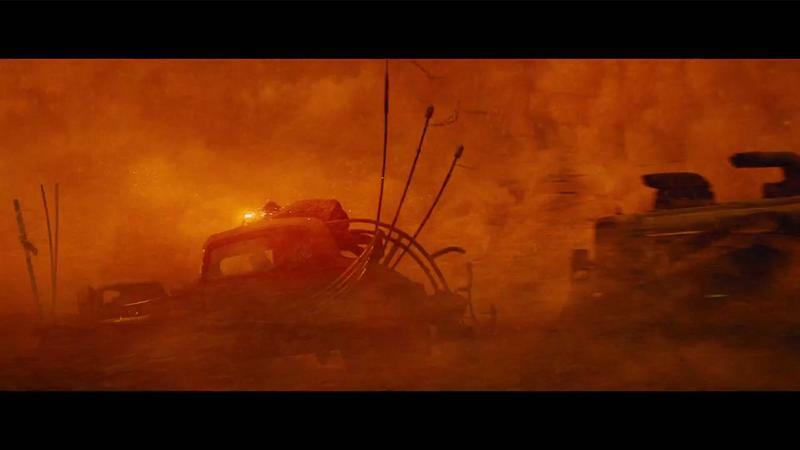 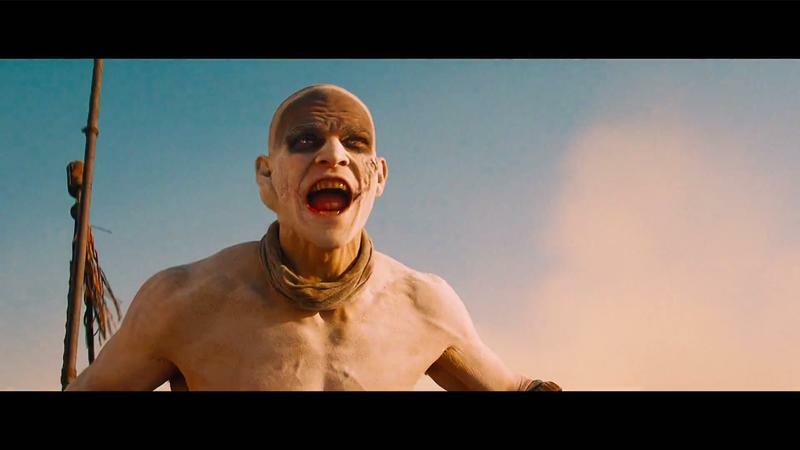 We’ve already seen plenty of Fury Road footage, but most of it has been the same, simply recut to show off the spectacle and grandeur of the film’s desert wasteland. 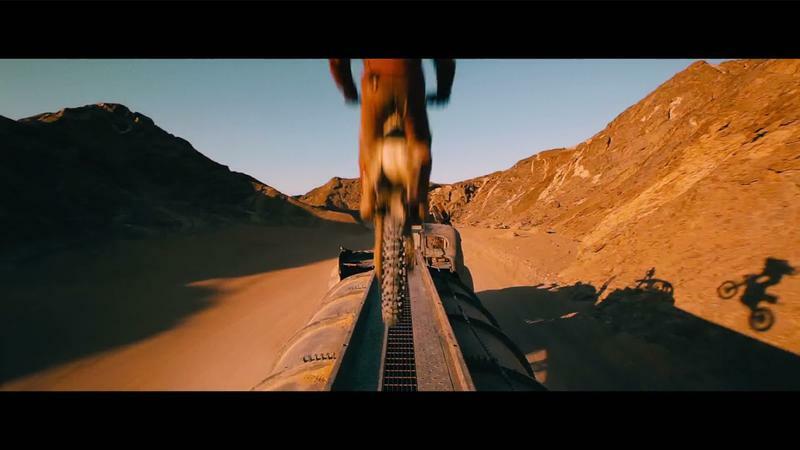 This latest “official main” trailer, however, gives us almost two minutes of some incredibly fresh, action-packed footage, and it looks absolutely amazing. 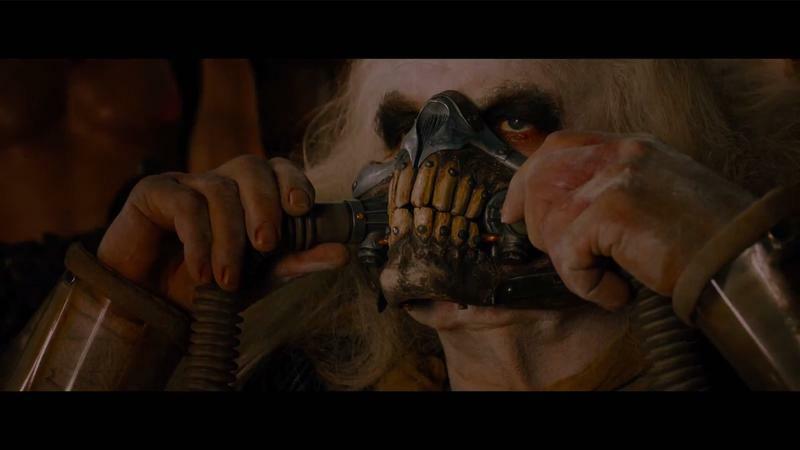 And—what do you know?—we also get some semblance of a plot. 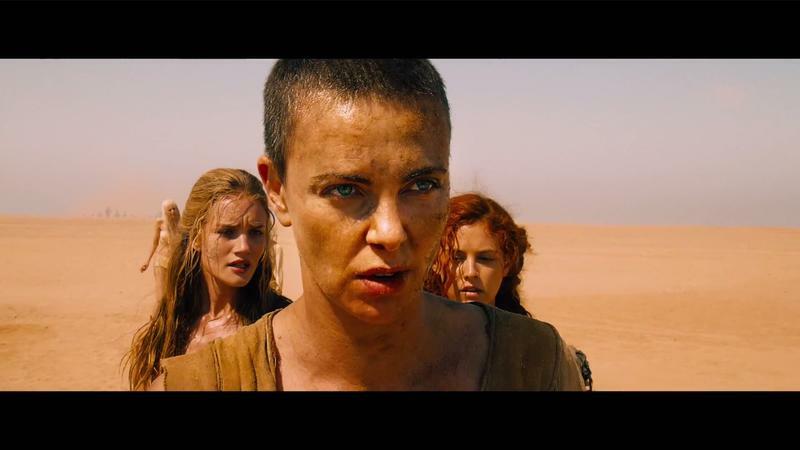 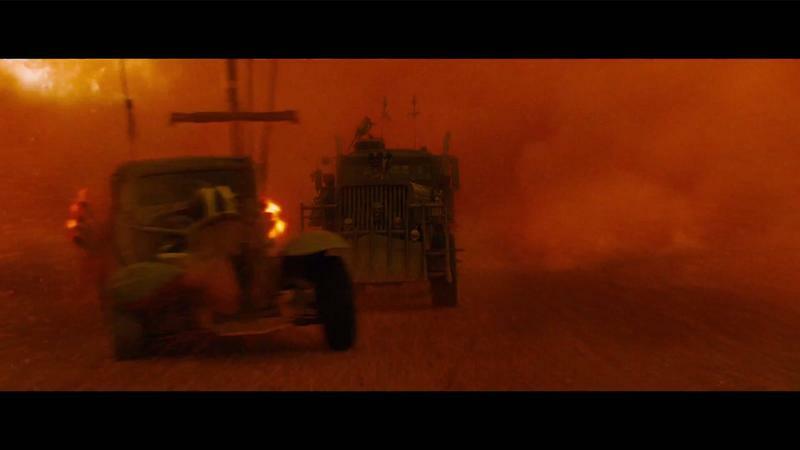 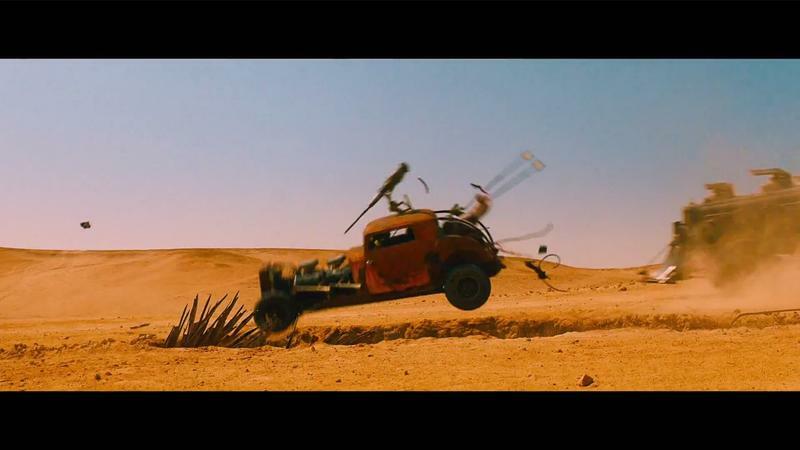 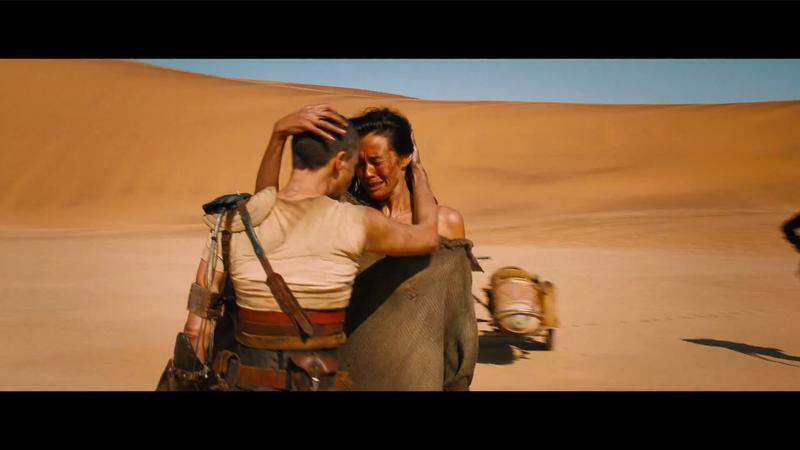 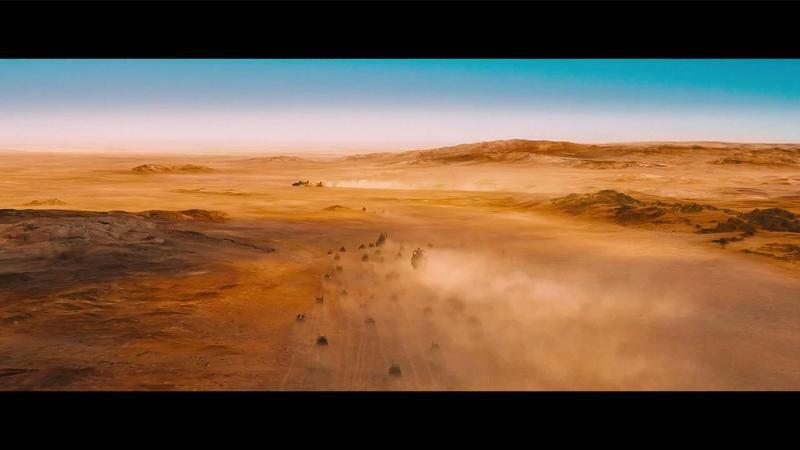 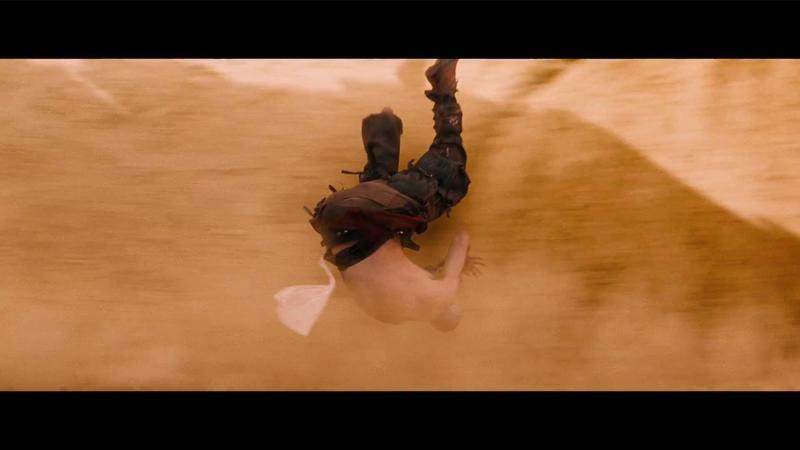 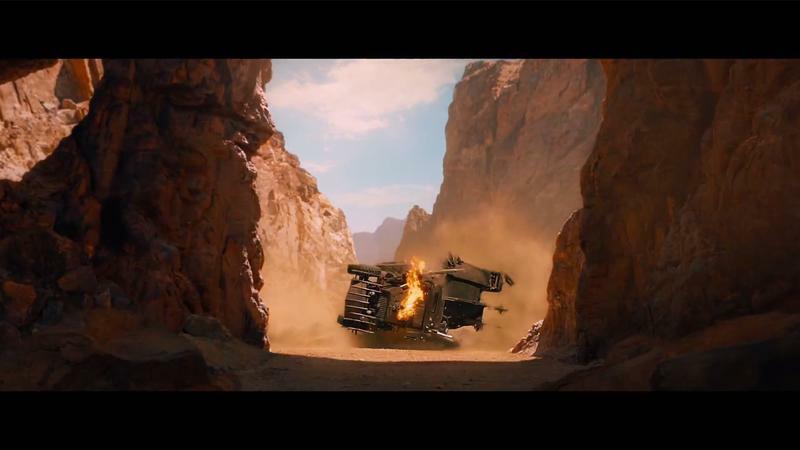 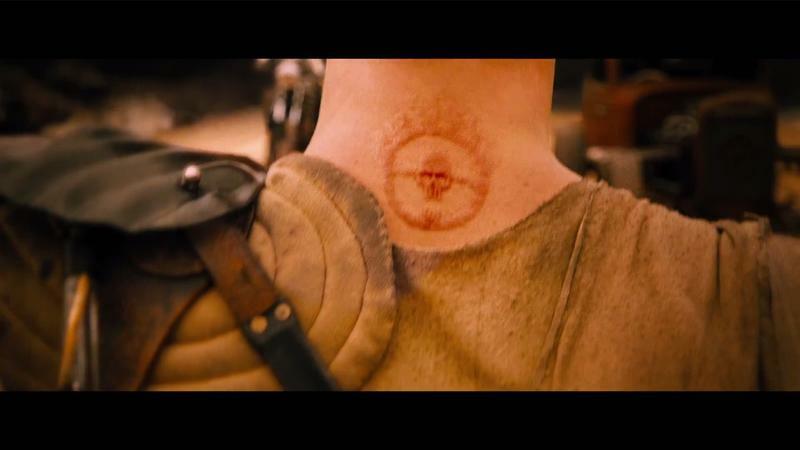 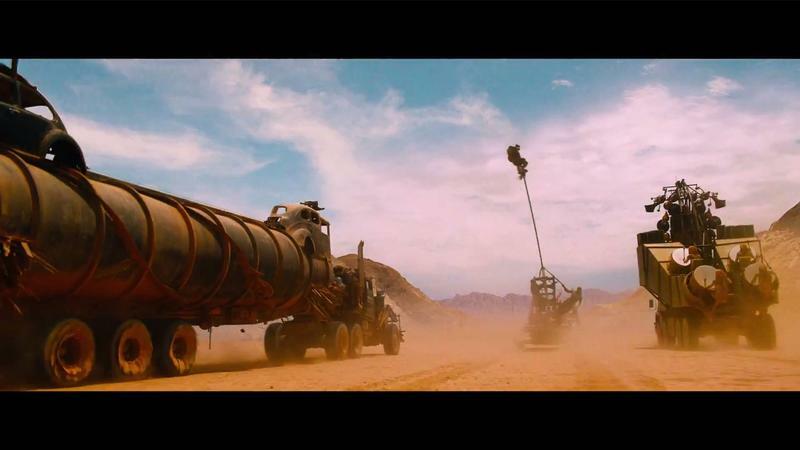 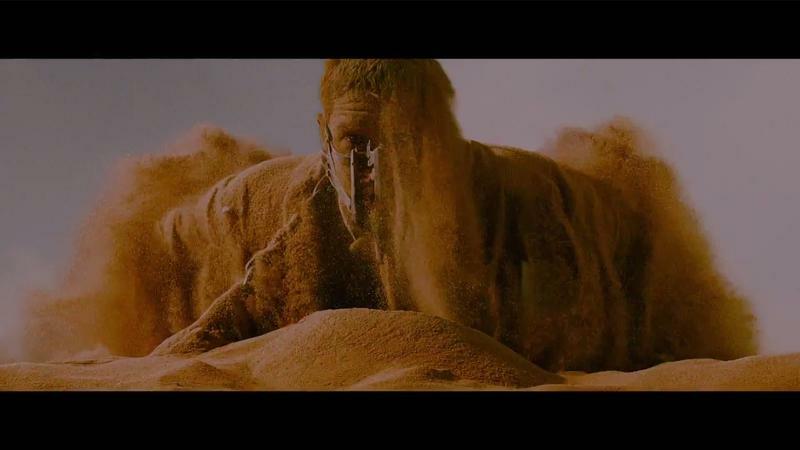 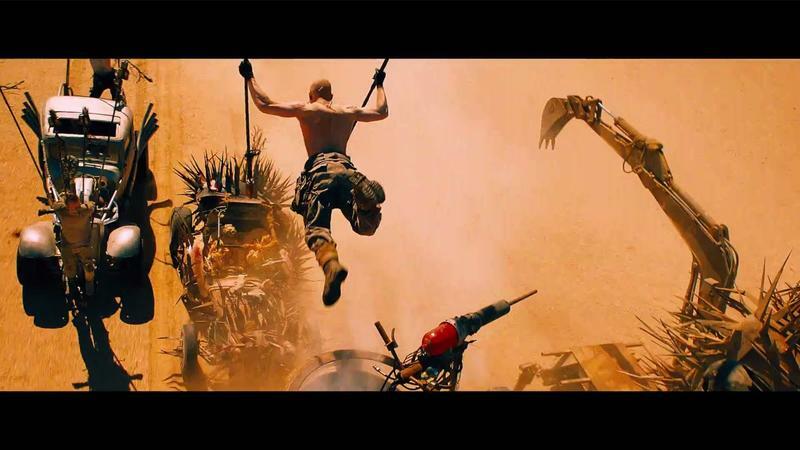 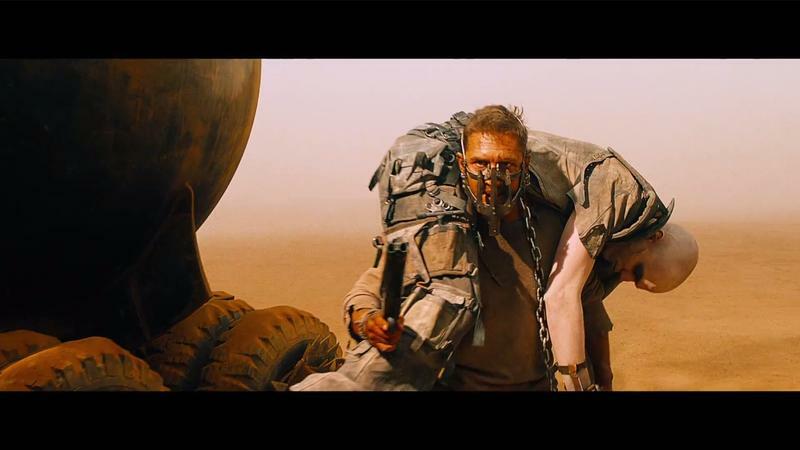 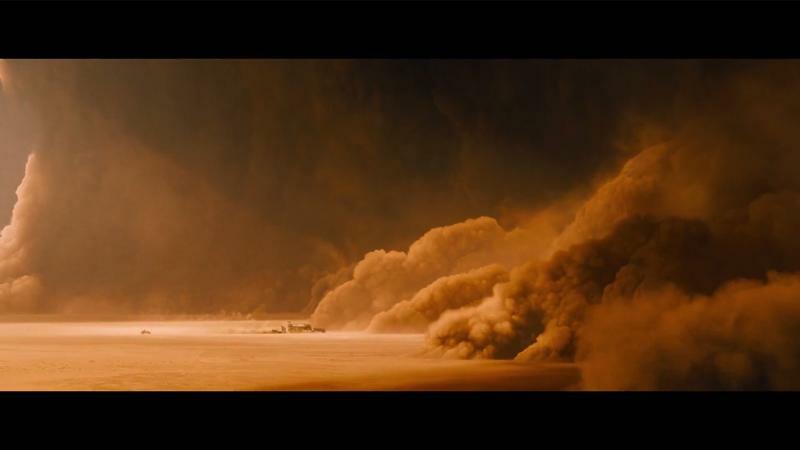 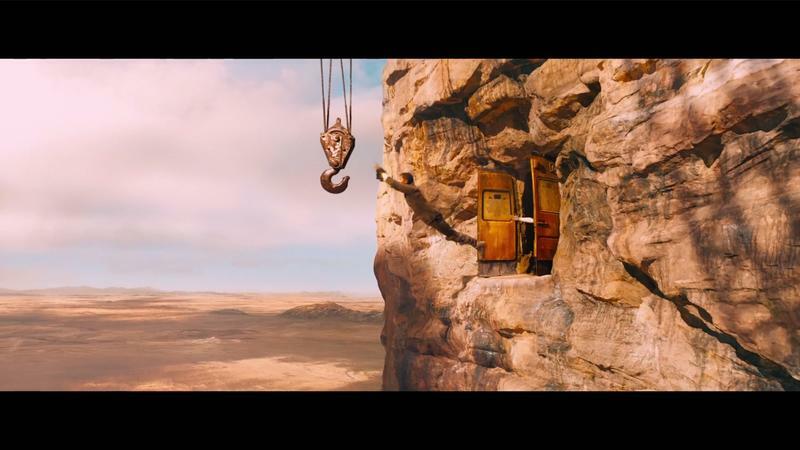 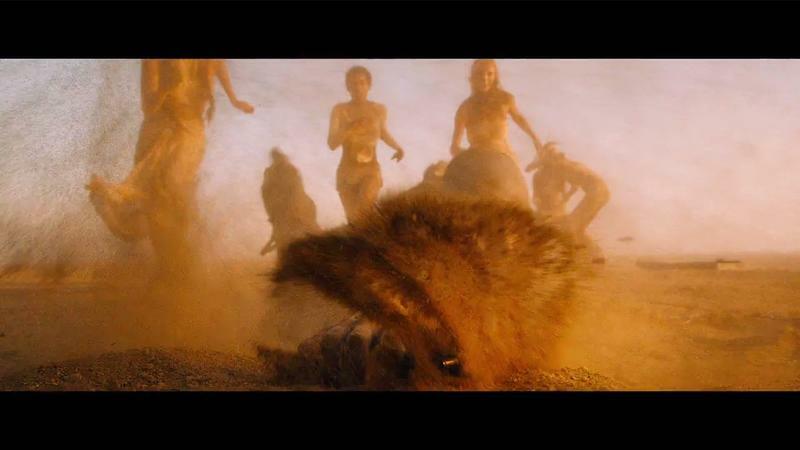 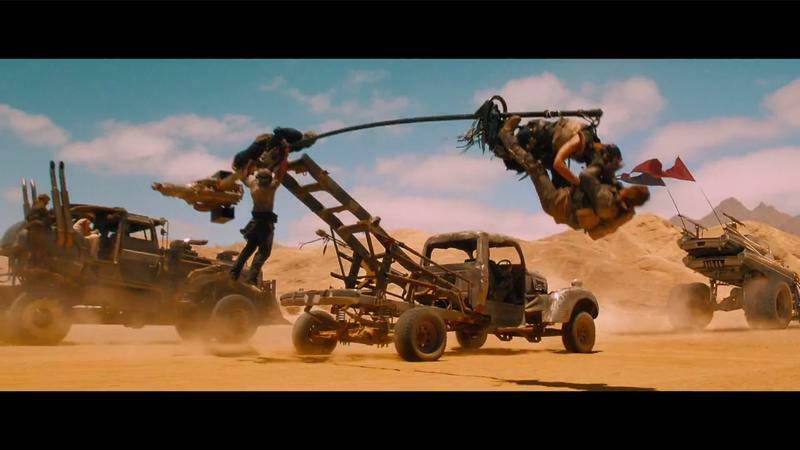 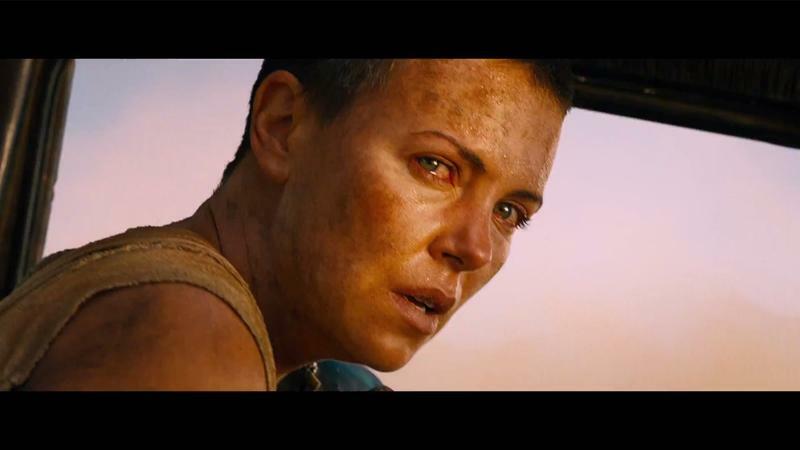 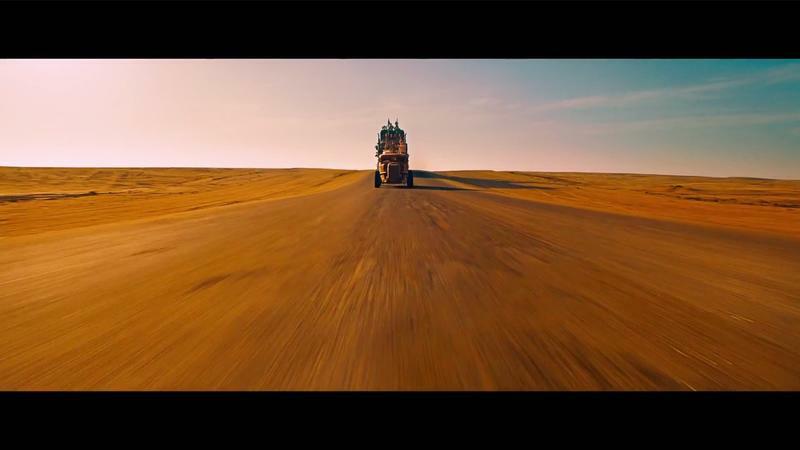 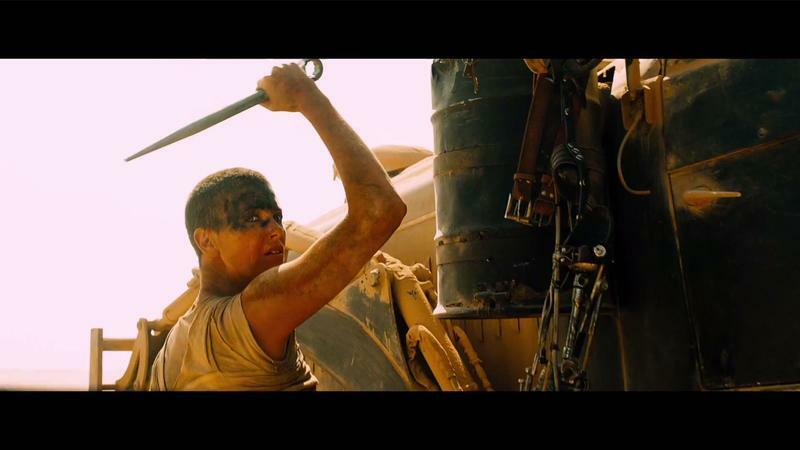 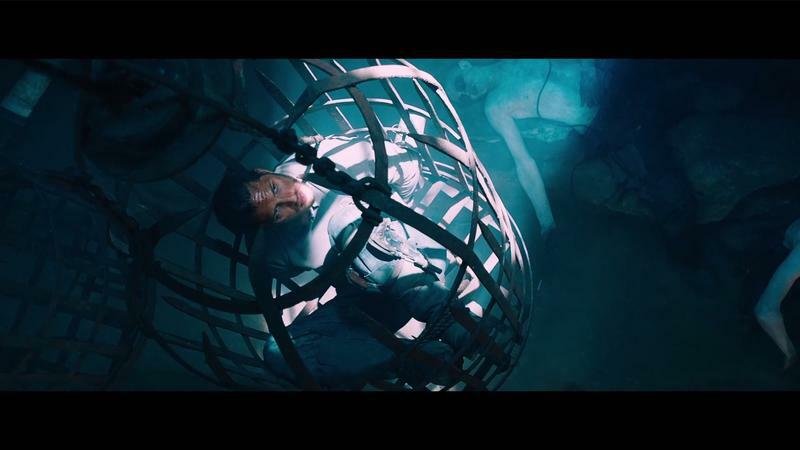 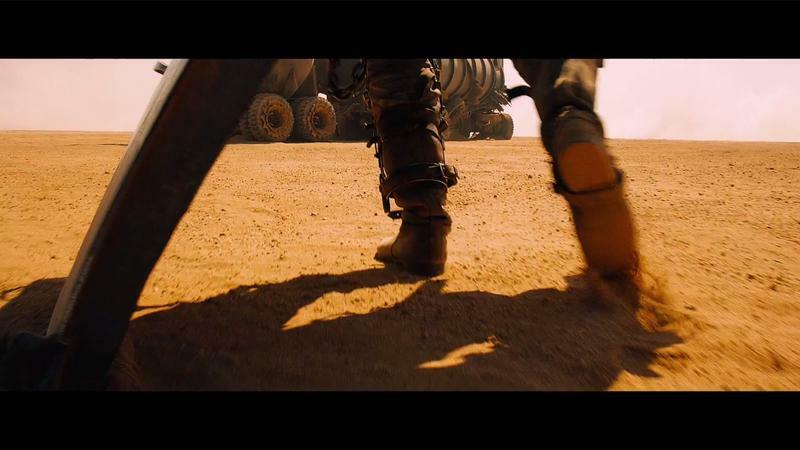 In the beginning of the trailer, Max is shown running from captivity high up in the middle of some desert fortress, where he eventually escapes and crosses paths with Furiosa, played by Charlize Theron. 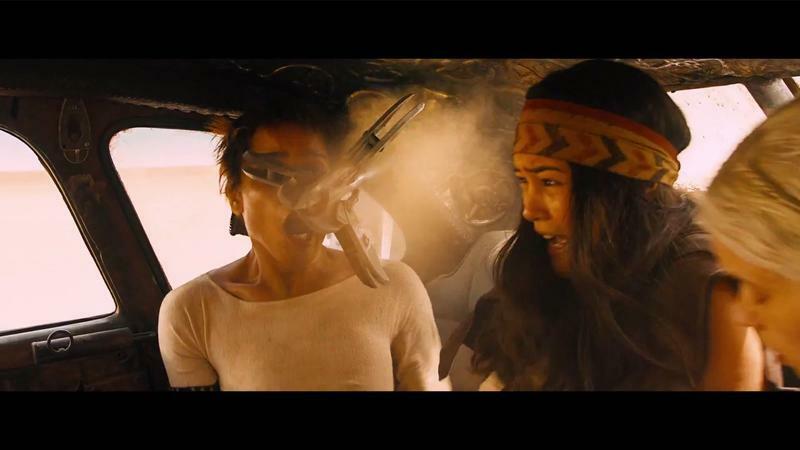 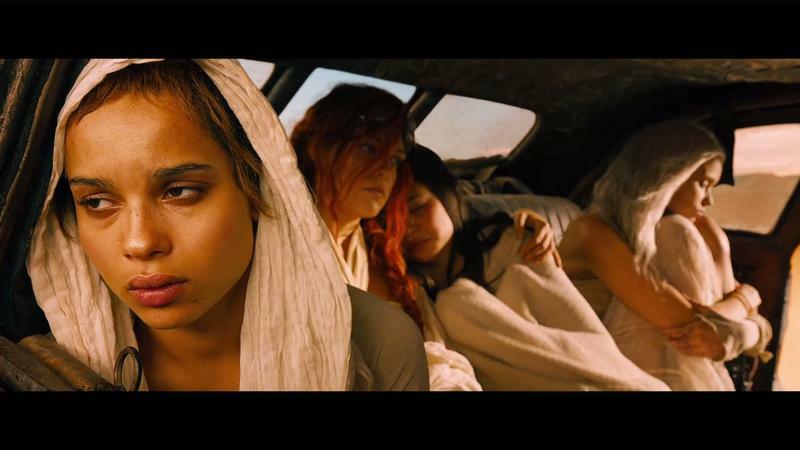 In the process of his escape, it appears that Furiosa manages to smuggle a group of young girls out of the same desert compound, much to the chagrin of Immortal Joe. 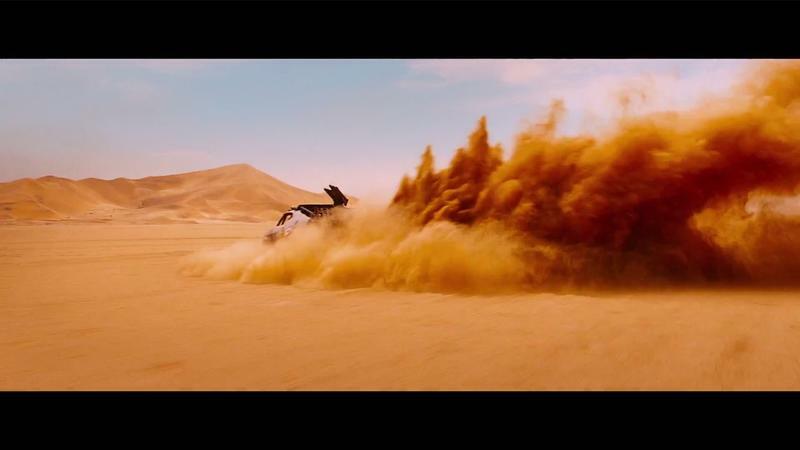 These two acts appear to set in motion one long, beautiful car chase through the desert, with explosions, high-flying stunts and some of the coolest cars you’ll ever see on film. 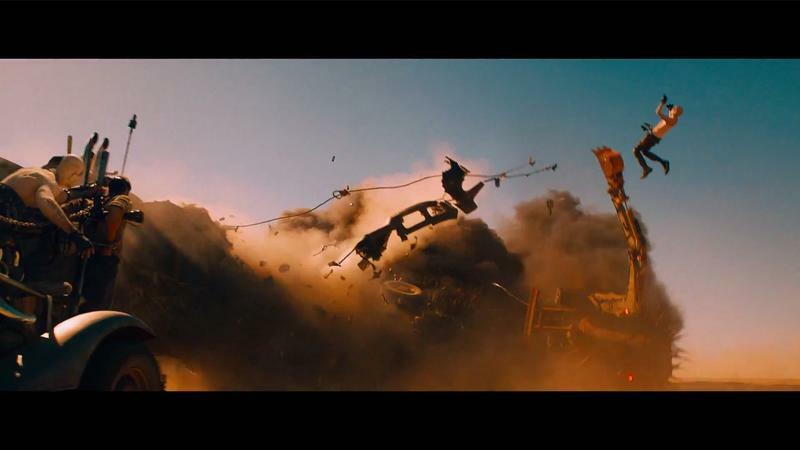 I know Furious 7 is coming out this Friday, and Age of Ultron is coming out at the beginning of May. 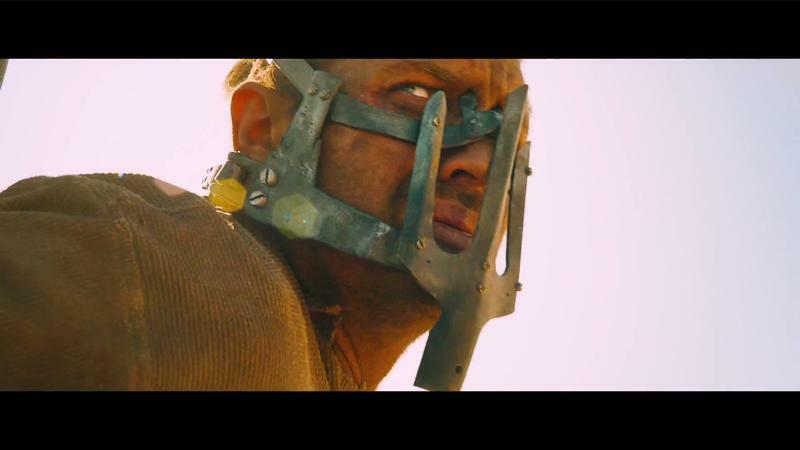 But Fury Road’s May 15 release is what I’m most excited for. 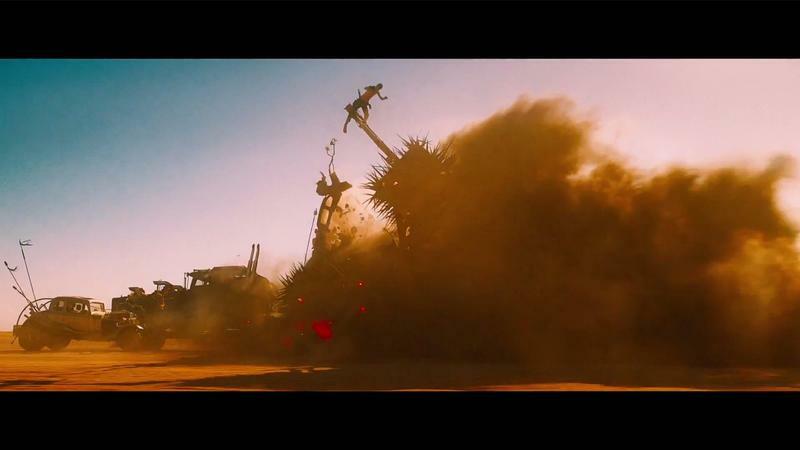 For now, check out the awesome new trailer above.